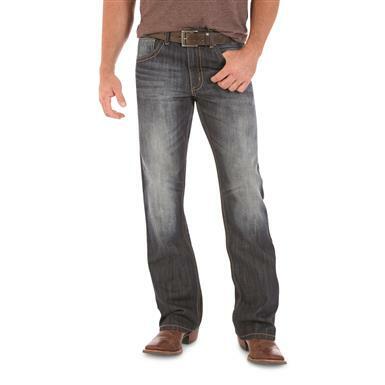 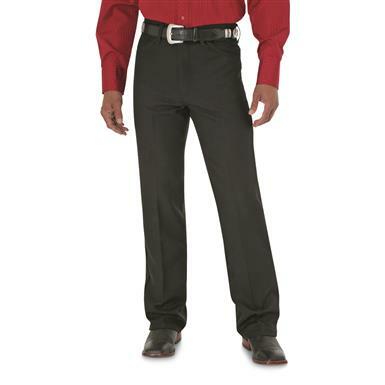 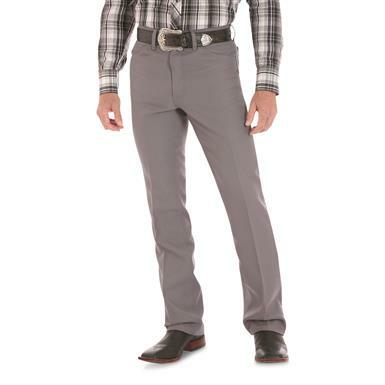 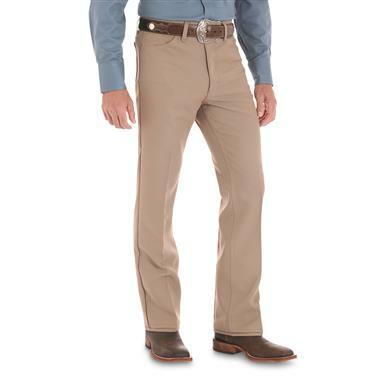 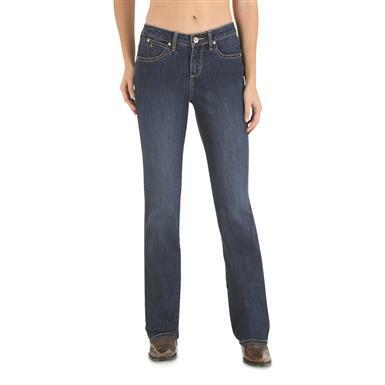 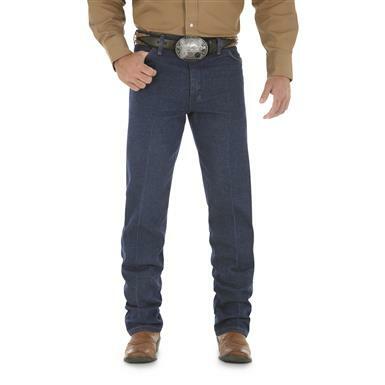 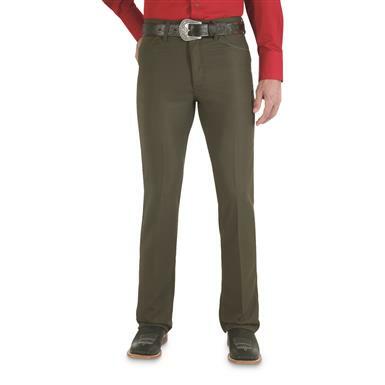 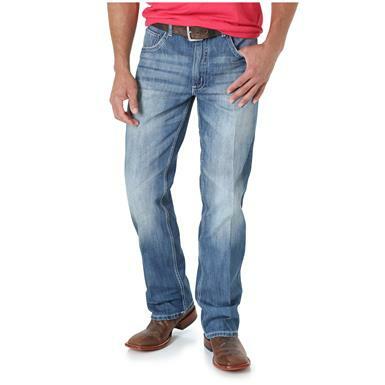 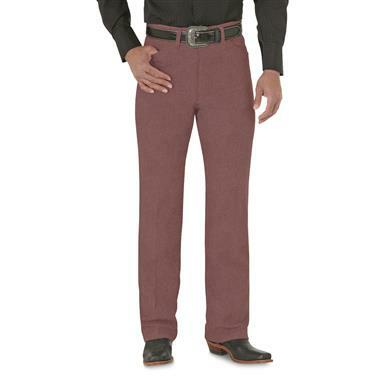 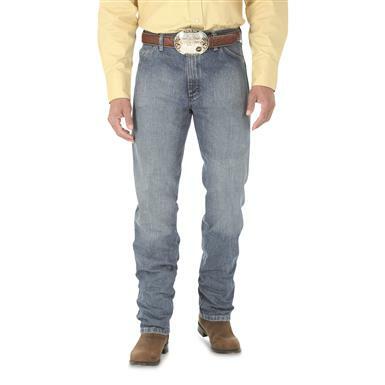 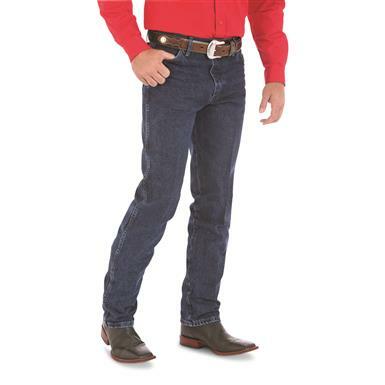 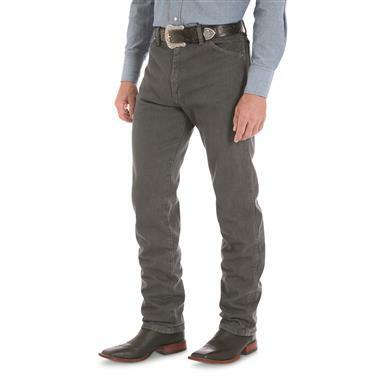 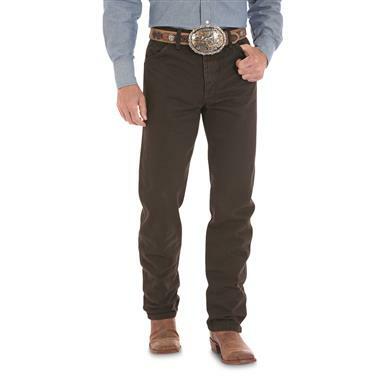 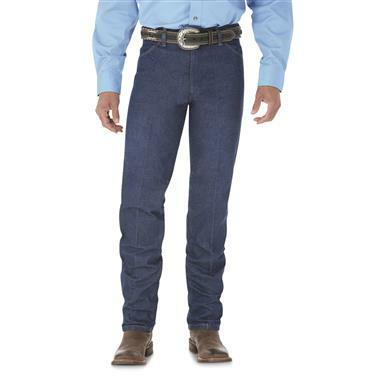 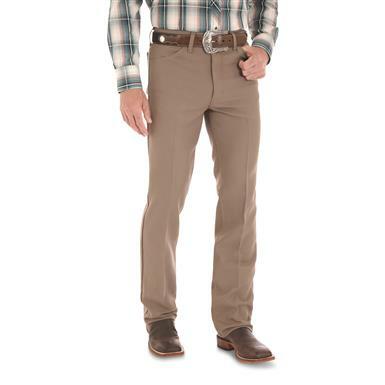 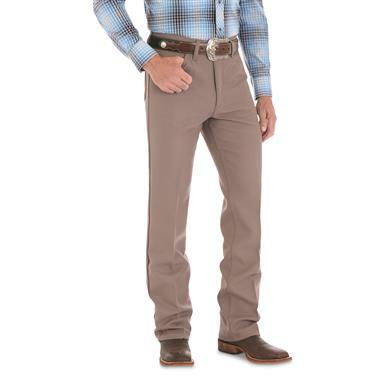 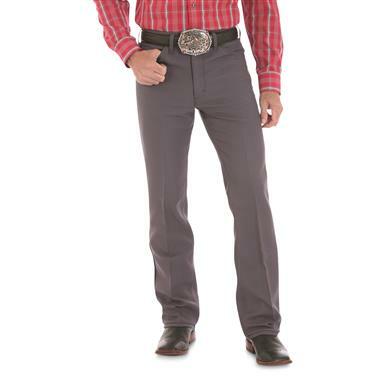 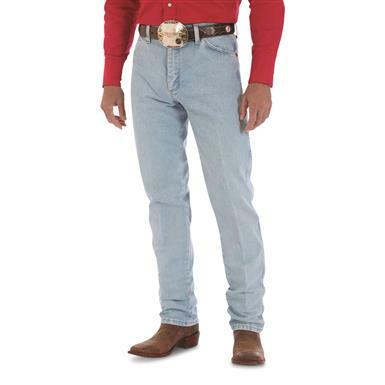 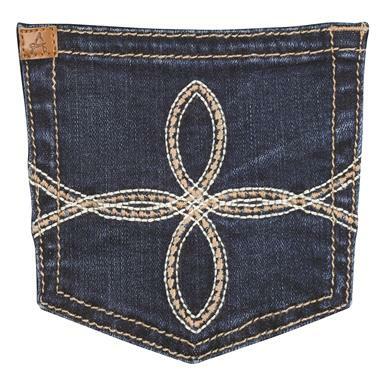 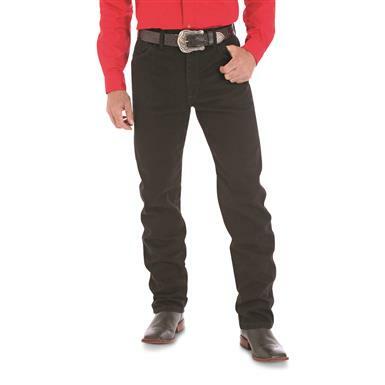 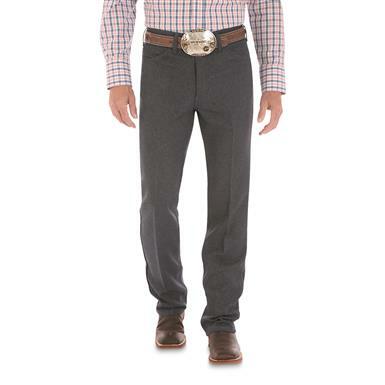 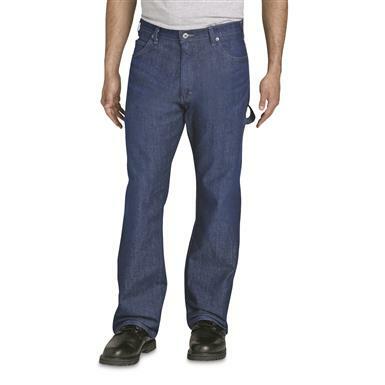 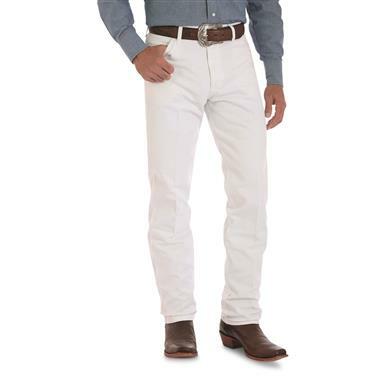 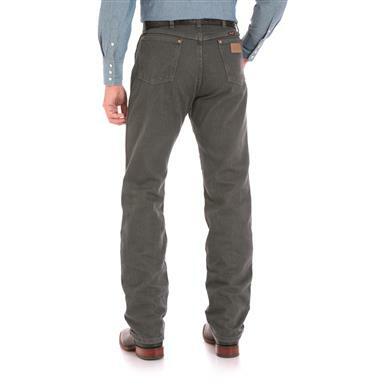 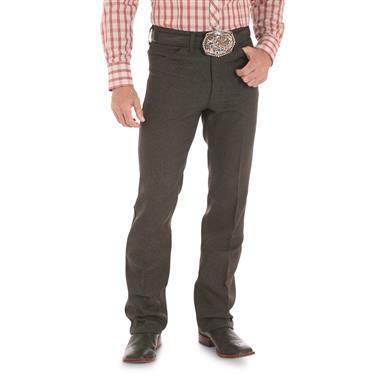 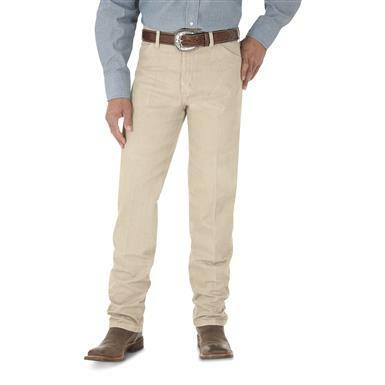 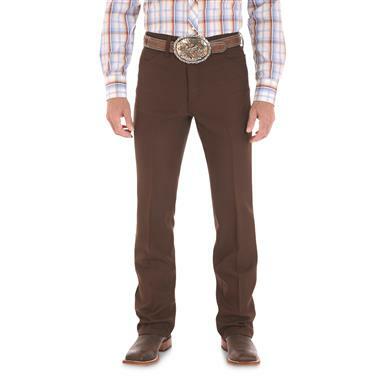 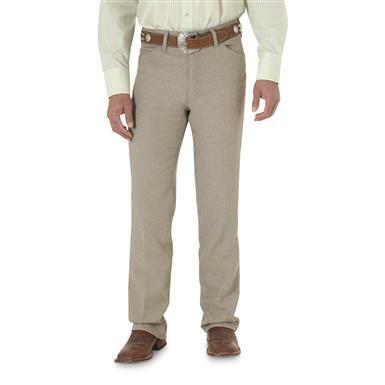 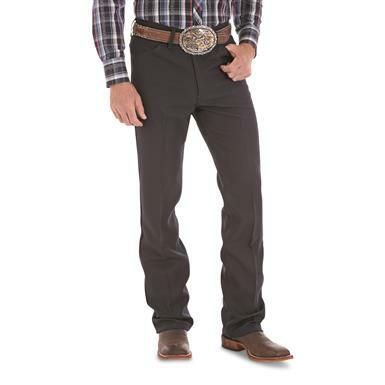 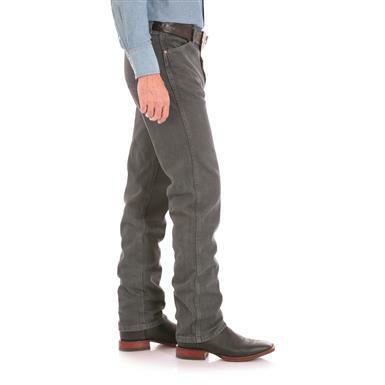 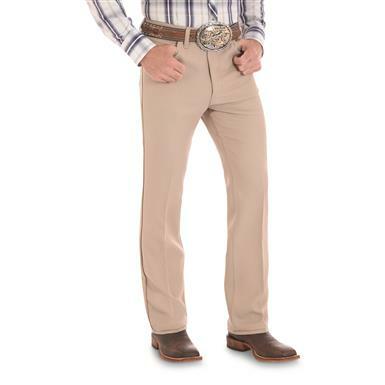 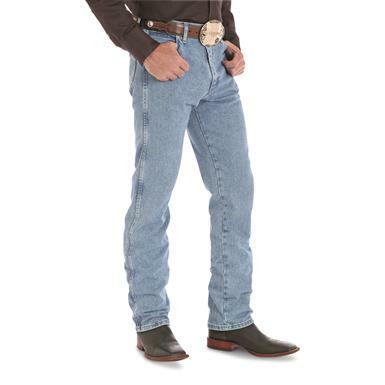 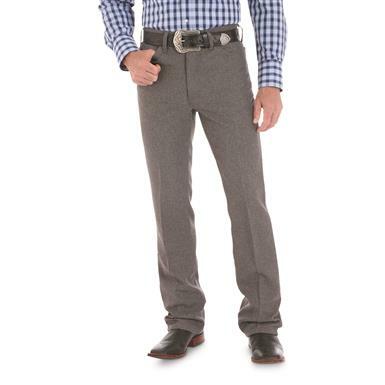 Best-seller is Official ProRodeo Competition Jeans. Tougher than all-cotton denim and highly flexible. 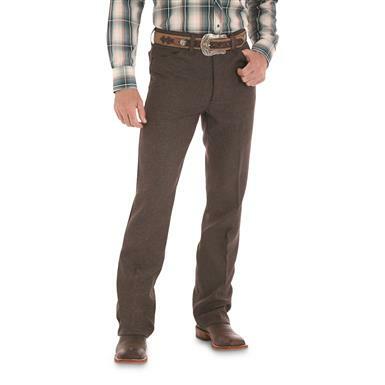 Even cowboys need their "Sunday best."